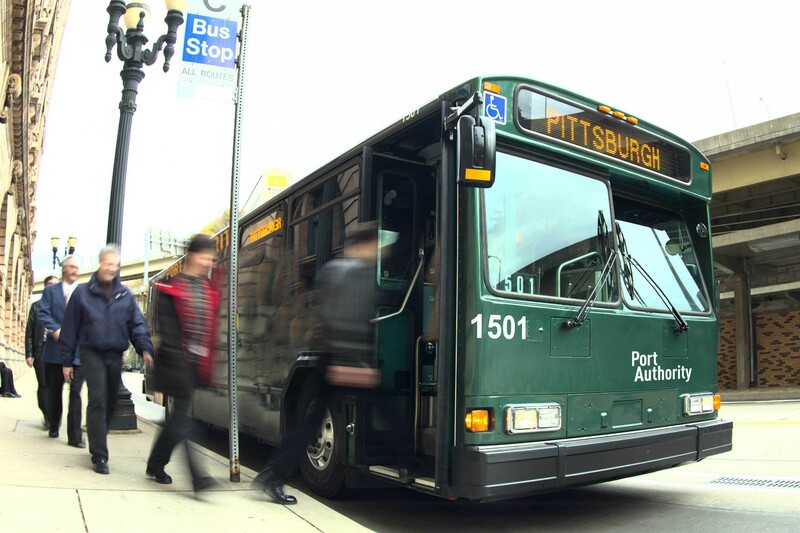 The Port Authority of Allegheny County, Pittsburgh, Pa. has expanded the distribution of the ConnectCard electronic fare collection system to now include riders who purchase weekly passes, according to the Pittsburgh Post-Gazette. Riders who buy weekly passes at the Downtown Service Center, the Giant Eagle Market District store in Shadyside and the Giant Eagle at Wharton Square, South Side, will be issued the new ConnectCard instead of the traditional paper passes. Once a ConnectCard is issued, rather than showing the pass to the operator, a rider can simply tap the smart card against a spot on the fare box to verify the pass is valid. Riders will be able to renew the cards each week at the service center, the two stores or the roughly 20 vending machines that have been installed in T and bus way stations. Also still to come is the ability to purchase ConnectCards or short-term ConnecTix – intended primarily for visitors from out of town – at vending machines.